It’s trite, but true. You’re enjoying July 4th picnics, you sneeze, and it’s Advent already! I’ve been privileged to serve and to participate in many, many churches. 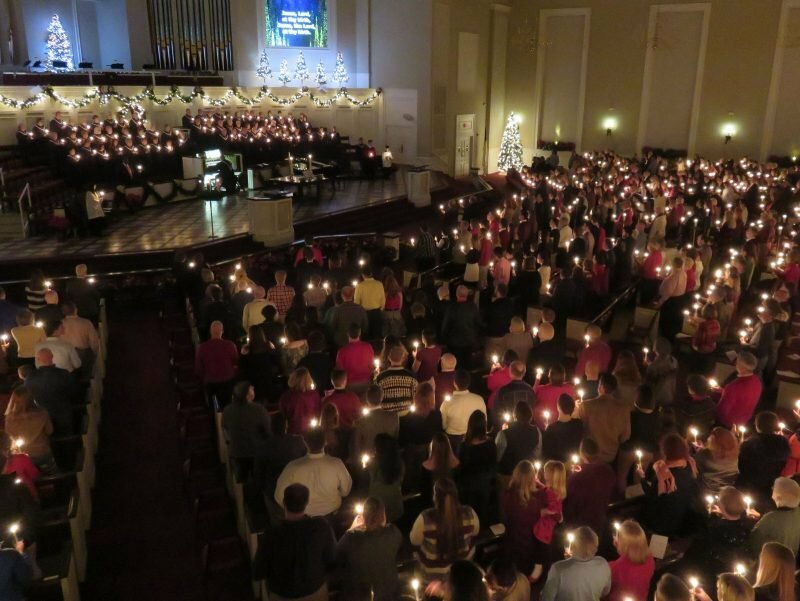 I’ve never seen any church, though, that celebrates the arrival of the Christ Child like Manchester UMC! Not only that, the activities offered appeal to a very broad range of ages and interests. Please take a moment now and visit our amazing page of activities. Have your calendar handy and mark some of these events. Both laity and staff spend many hours to make each opportunity possible — enjoy the gifts they bring to you this season! Each one will prepare you for a truly blessed Christmas. Note: If you missed church this past week, you’ll want to check out my sermon online. Several folks have said it changed their whole perspective on worship. Hanging of the Greens is on a new date and time this year. As I’d written earlier, this is a wonderful opportunity to engage the whole church as one family of faith in preparing the sanctuary for Advent. We’ll still use our traditional format and incorporate elements that sometimes we’ve had to omit in the past. It will truly be memorable! If you have time afterward, greet each other over Christmas cookies, cocoa, and carols in Fellowship Hall. NOTE: If you have concerns about driving at night, contact the church office (636-394-7506); we’ll be happy to provide transportation! For an in-depth explanation of why we’ve changed the day and time, visit our webpage. Reflections on the Songs of Christmas. For my message on Sunday morning, I’ll be sharing stories behind some of our favorite carols. Since Christmas is connected to music, as a way of expressing our joys and hopes, I believe this will add special meaning to our beloved Christmas hymns. And, don’t forget: “Silent Night” turns 200 years old this year! When inclement weather strikes, or there are other important messages for our church family, check the ‘What’s Happening’ page on our website. You can find this link from our homepage. Simply click on the words, ‘What’s Happening.’ Find updates there, and on our Facebook page.